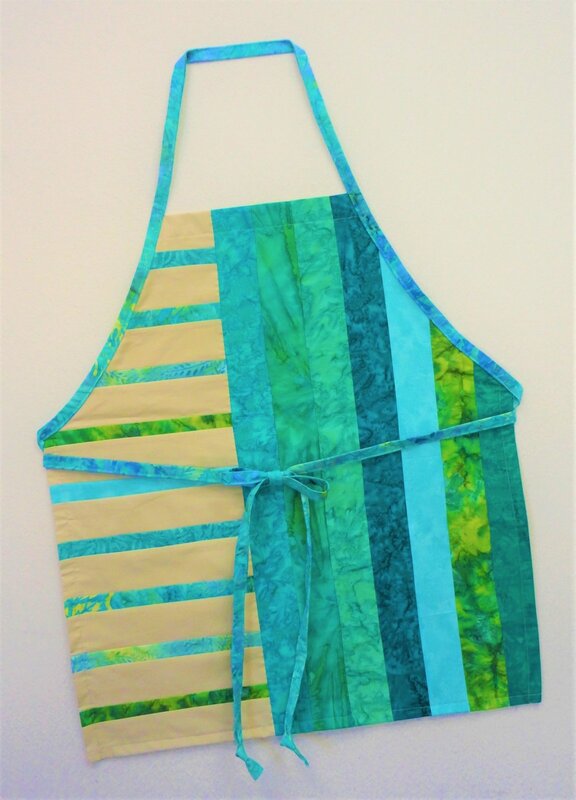 Flip bacon, roll out biscuits, or toss a salad in this easy to make apron. Simple stitch and flip construction will have you cooking in no time. Pattern includes two versions, as well as round and square hot pads.